← Are You Aware Of Biases In Your Market Research? I moved to Raleigh nine years ago this month. I have enjoyed living here ever since. The weather, access to the beaches & mountains, and the people are all parts I enjoy daily. Up until moving here, I have never lived in a place that was constantly getting “The Best” rankings from the number of sources like Raleigh has. However, with all of of the accolades that the Raleigh area gets, I am starting to begin to wonder what is it getting us? Is it getting us the right companies? Is it attracting the right new residents to move into the area? What do the accolades provide in the way of well paying jobs? Has the influx of companies help aid in the smart growth of the area? What positive results has occurred? Has the positive press provided innovation from area residents and small businesses? Have the area schools, parks, and trails benefited from the results of the accolades? I am not sure of any or all the answers. I am just putting the thoughts out there. 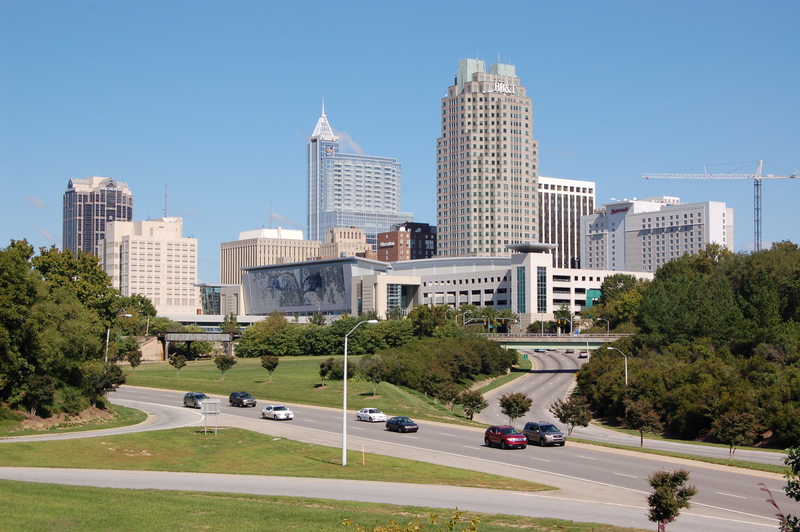 What do you think the positive press gets Raleigh and the Triangle? I definitely don’t have the answers, but I love the positive press for Raleigh. I think it’s well-deserved! I’ve lived here for 6 years and have seen a dramatic shift for the better the past couple of years. The culture, the food, the restaurants, the job options, the parks, the constant choices of things to do, and especially downtown…..are just fantastic! Love love LOVE this city. I could not agree more. I agree with your love of the culture, food, etc. There is so much to do and enjoy.